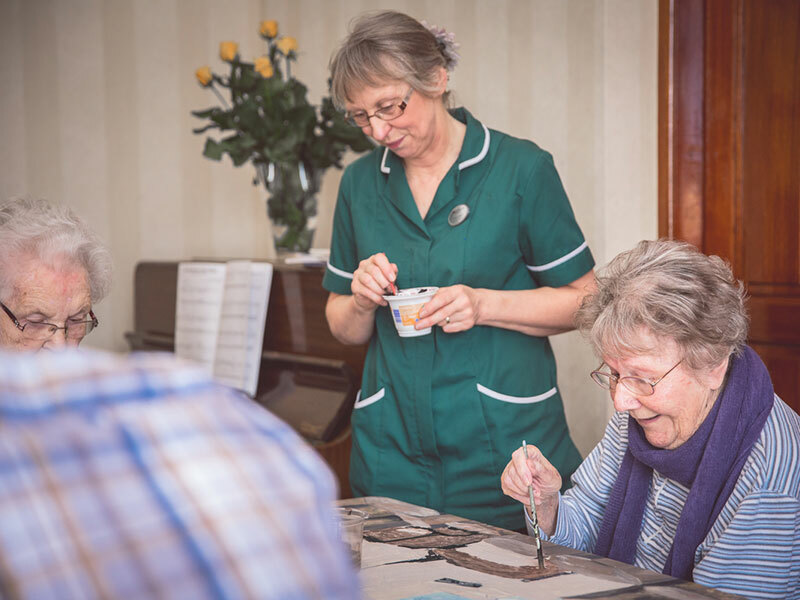 Park Manor Private Nursing home is a luxury 78 bed home, situated on the outskirts of Dunmurry, Belfast within its own wooded grounds and gardens. Find contact details for our home. 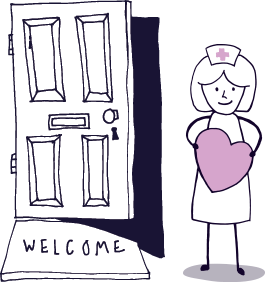 We take time to get to know your loved one, before they come to stay with us. Depending on the care you require, fees will differ. Please click for more info. All the frequently asked questions about care and facilities. 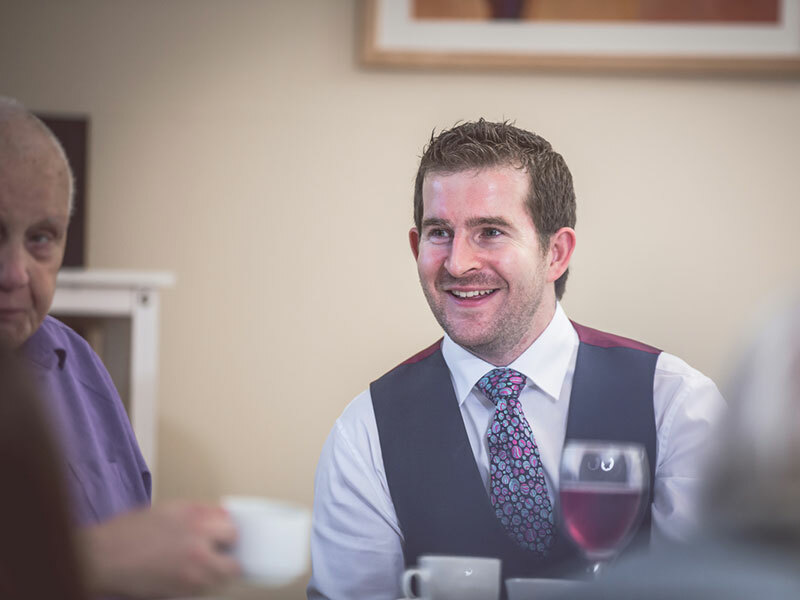 We actively encourage anyone to tell us if something doesn’t quite meet their standards or expectations. Read what others have to say about us and our care. Walk into the foyer and you could be forgiven for thinking you’ve walked into a boutique hotel: the spacious entrance, the plush, welcoming sofas and grand stylish décor. And the luxury doesn’t stop there. Each one of our 78 rooms comes equipped with an en suite bathroom and plasma TV. 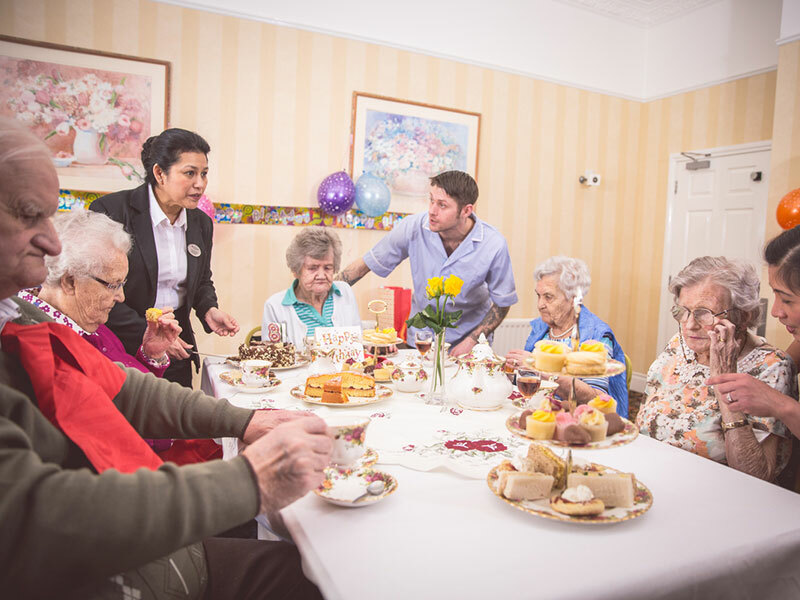 The comfort of our residents is paramount to us, with bright soft furnishings, a private dining area and two communal areas where many a get together and sing-song take place. 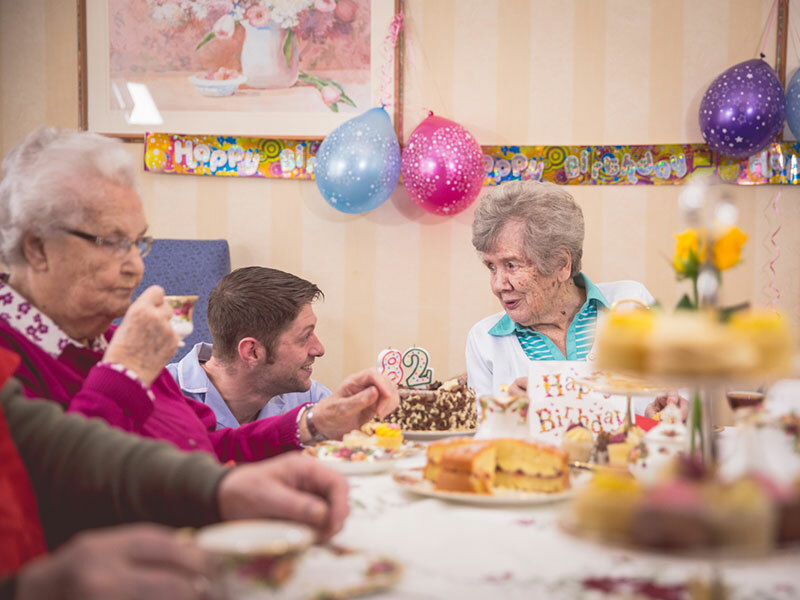 Here, we house 3 separate wings offering the very best in specialist dementia care, residential care and nursing services, all set in picturesque parkland just moments from Dunmurry village. 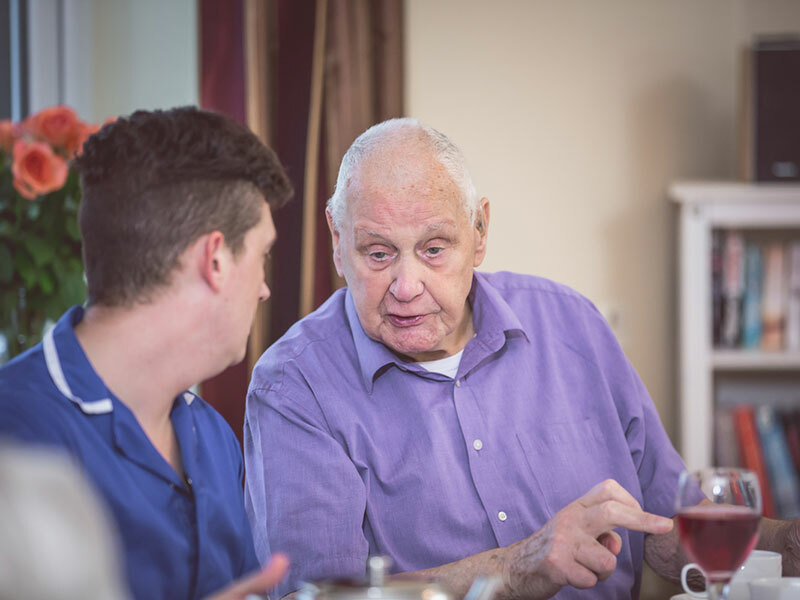 We take time to get to really know your relative and we work hard as a team to make sure they are cared for in the best possible way, through good nutrition, good hygiene and making sure they are comfortable. 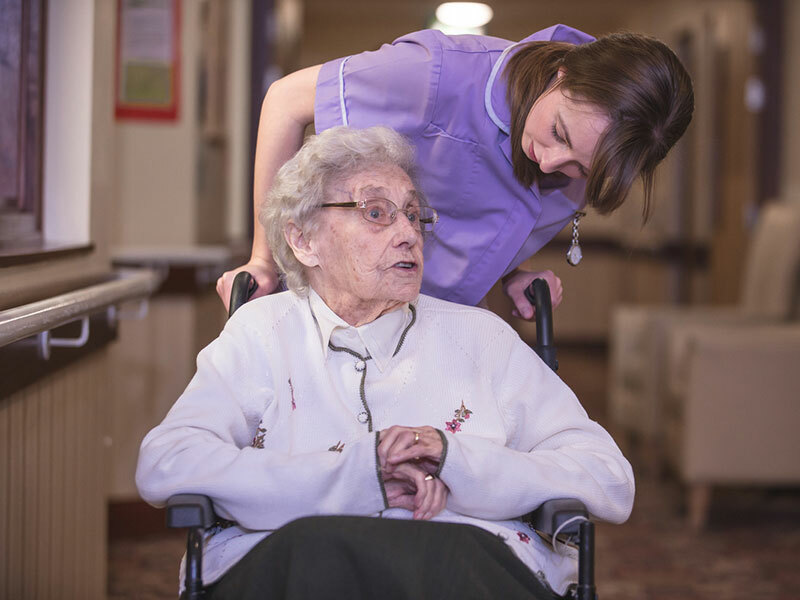 We treat all residents with the respect and dignity they deserve. And we always encourage family and friends to drop by anytime and join us for a cup of tea and a chat.